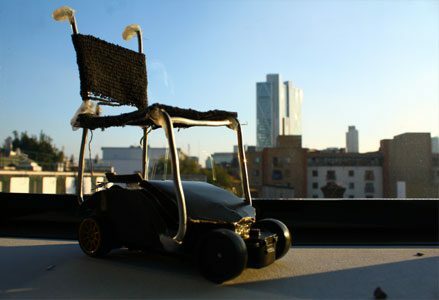 Race through and explore the life, times and spirit of Donald Rodney with a mini radio-controlled wheelchair around a racetrack mapping his life. 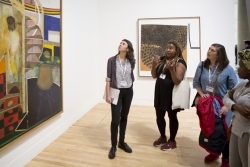 Taking conversation as their theme, the INIvators (Iniva’s youth advisory board) with artist Kulwinder Bajar have programmed a series of events and an installation in the Education Space inspired by the practice of the late Donald Rodney. The project has been designed to consider how conversation can affect us, move us and produce change, as well as to open up the conversations that Donald Rodney’s work continues.